This summer sale is scheduled for the second Saturday in June. VENTURA ― Inflatable Boat Specialists’ Annual Tent Sale is scheduled for June 10. 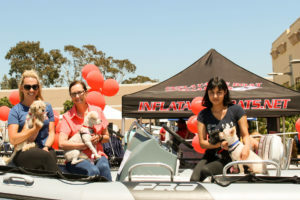 The Saturday sale takes place at the Inflatable Boat Specialists’ dealership in Ventura from 11 a.m. to 4 p.m.
Get ready for summer and shop for boats, parts, motors and more. Marine industry vendors will be on-site with once-a-year discounts, special rebates and inventory blowout sales. The vendors include Yamaha, Raymarine, Honda, Achilles as well as Zodiac-Nautic. 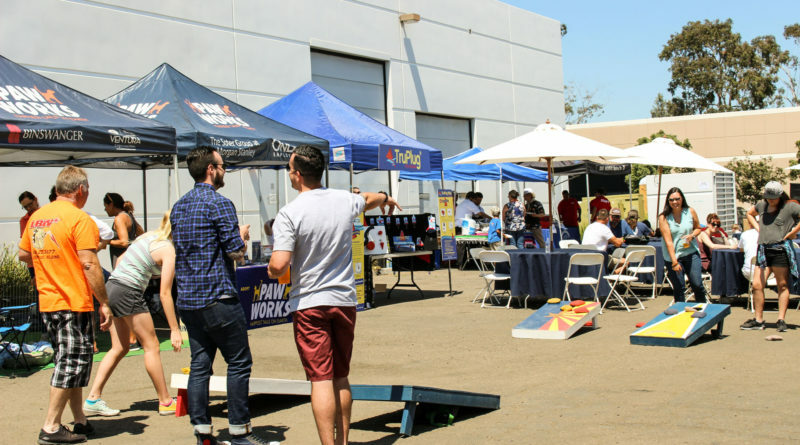 The event is for the whole family to enjoy with live music, free tacos, free beer and raffle giveaways with great prices including an inflatable Zodiac boat. Children can enjoy the inflatable bouncy house and rescue puppies. People of all ages can enjoy a game of dual corn holes. The address is 2900 Golf Course Dr., Ventura, California 93003. For details, go to bit.ly/2pXkp9W. Inflatable Boat Specialists is a full service dealer for inflatable boats and outboard engines.